Which home type suits you best? If yes, name of realtor? 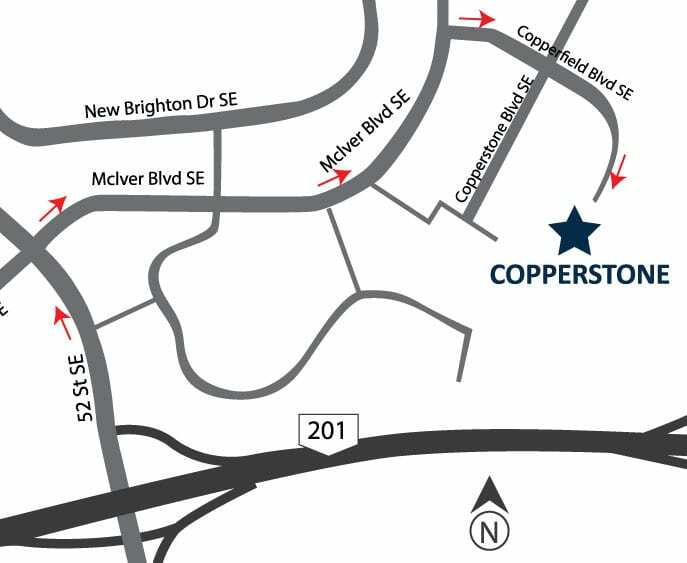 In our continuing effort to improve and maintain the high standards of the Copperstone community, Vesta Properties (Copperstone) Ltd. reserves the right to modify or change plans, specifications, features and prices without notice. 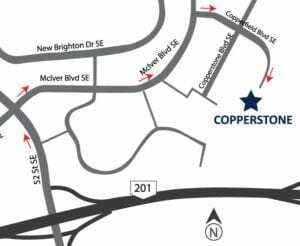 Materials may be substituted with equivalent or better, at Vesta Properties (Copperstone) Ltd. sole discretion. All dimensions and sizes are approximate and are based on preliminary survey measurements. As reverse plans occur throughout the development please see architectural plans. Renderings are an artist’s conception and are intended as a general reference only. This is currently not an offering for sale. E&O.E.